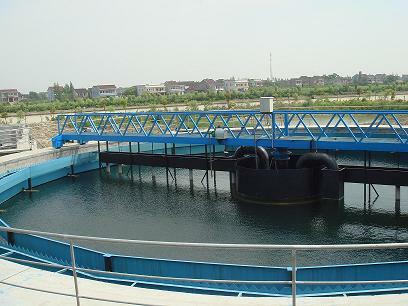 Construct and operate industrial wastewater treatment plants in PRC. Construct and supply of rural wastewater treatment equipment in PRC. Provide consulting services in water resource management to governmental and commercial operators in Singapore and PRC including design fabrication, installation testing and commissioning of mechanical system in process plants.